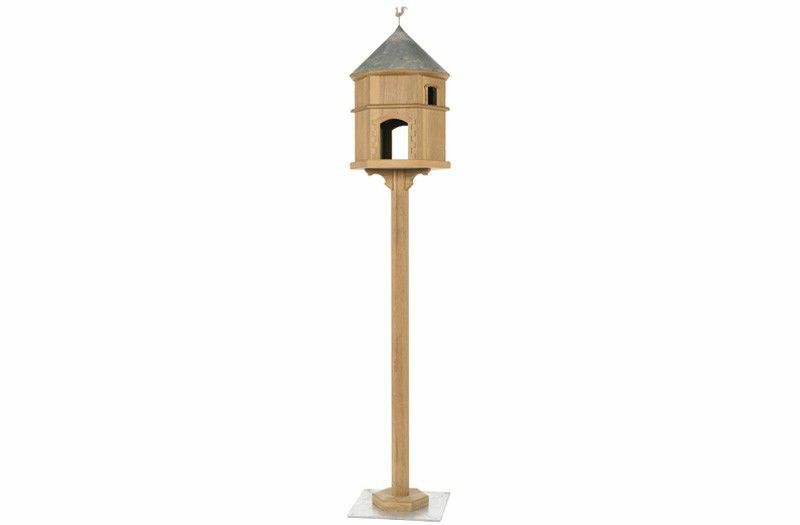 This exquisite dovecote, you might say, comes straight out of a storybook. Grown ups and children alike will love it! 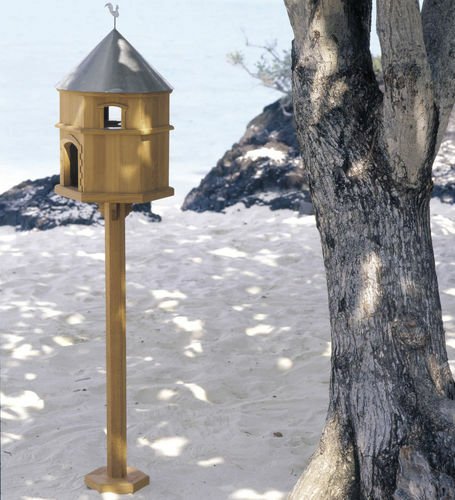 Made in teak with a zinc cover, it comes with a clever system for fixing it to the ground to adapt to almost any terrain.